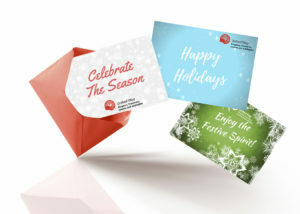 Give the gift of hope this holiday season by sending an ecard to family, friends and neighbours, making a donation on their behalf to the United Way KFLA*. 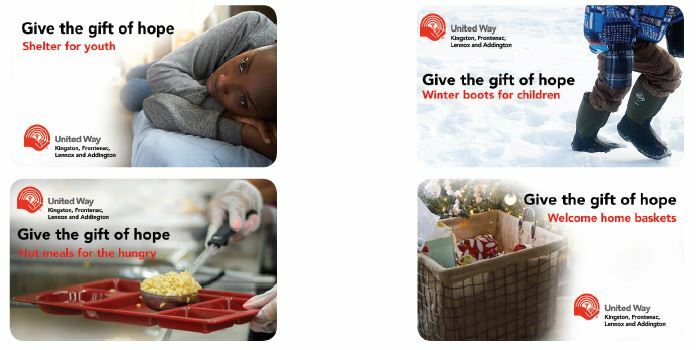 Making a donation and acknowledging it with a United Way eCard is a great way to show your thoughtfulness. There are 4 ways to direct your donation this holiday season: winter boots, shelter for youth, hot meals for the hungry and welcome home baskets. Your recipient will know that you’re thinking about them, and you’ll know that you’re making a lasting difference in the lives of others. To send an eCard please click here. Your tax receipt will be emailed immediately upon making your gift.